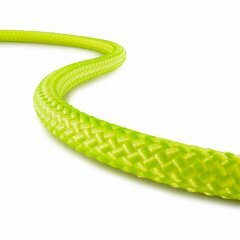 KM-III Grip is a static rope certified to NFPA 1983:2012. 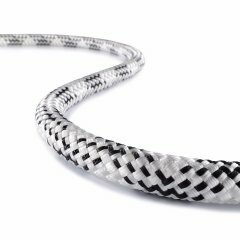 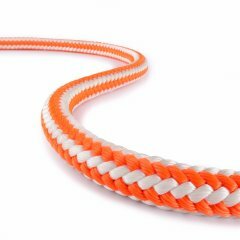 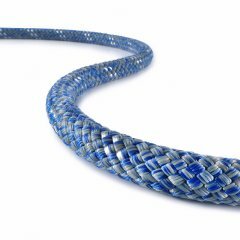 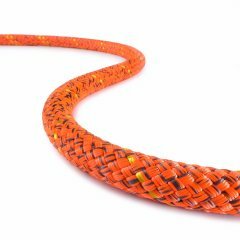 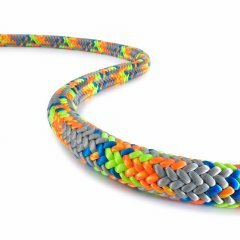 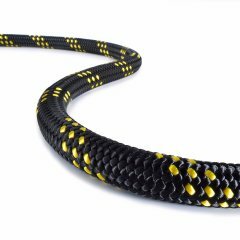 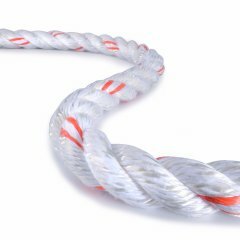 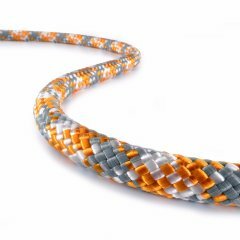 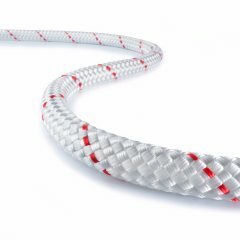 Like our other ropes of the KM-III series, it is perfect for various safety, rescue, and climbing tasks. 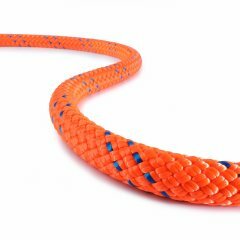 Its polyester cover provides a better grip for hauling systems without making sacrifices in terms of functionality and handling.